How can you save us time and money? As professionals who are passionate about delivering flawless events, we bring a wealth of experience that we can share with you. We can do a lot of the leg work when it comes to venue and supplier selections, which saves you time. Also, we have strong relationships with some of the best suppliers in the industry, which means we can leverage our relationships to negotiate the right terms for your event. We don’t consider ourselves to be an association, non-profit or corporation. Are you still able to help with our event? Yes, of course! We work with all kinds of organisations, large and small. If you don’t see what you are looking for here, contact us to discuss your requirements. Our event is quite small, are you still able to help? Yes. We are able to help with events of all sizes. 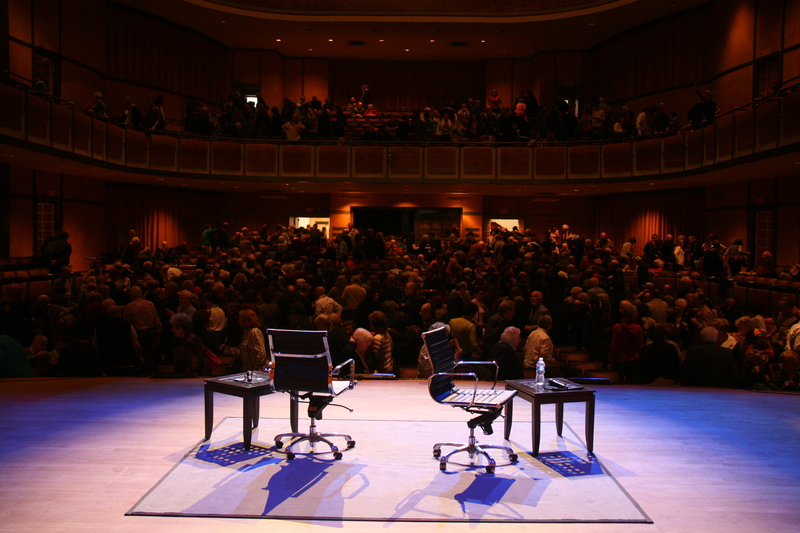 We have planned events as small as 20 guests and as large as 5000+. We need help with our event, but we are a charity and don’t have a big budget. What are our options? We understand your position and can do as much or as little as is required. Our flexible approach means we can provide you with the right services that are in line with your budgets and goals. Set up a consultation to find out more. We have planned our event but need assistance just on the day. Can you help with this? Yes. We are able to help bring your plans together on the day. Send us an email with the details to begin the process. We have an internal event team, are you replacing them? No. 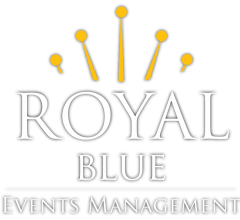 Since we offer a bespoke and flexible service, we are able to work with internal event staff providing as much or as little support and guidance as needed; logistics, venue sourcing, contract negotiations, entertainment selection and lots more. The additional ‘hands on deck’ has allowed us to become a reliable source for many event planners. We host numerous events in a year, can you take on the planning of all our events? Yes. Outsourcing your event planning helps empower your internal teams to focus on your core goals. We are able to offer packaged pricing for multiple events. Arrange a complimentary consultation to discuss the possibilities. We have already started planning our event. Can you still help? Yes, of course. We can take on as little or as much as is required. Send us an email to discuss your needs in more detail.